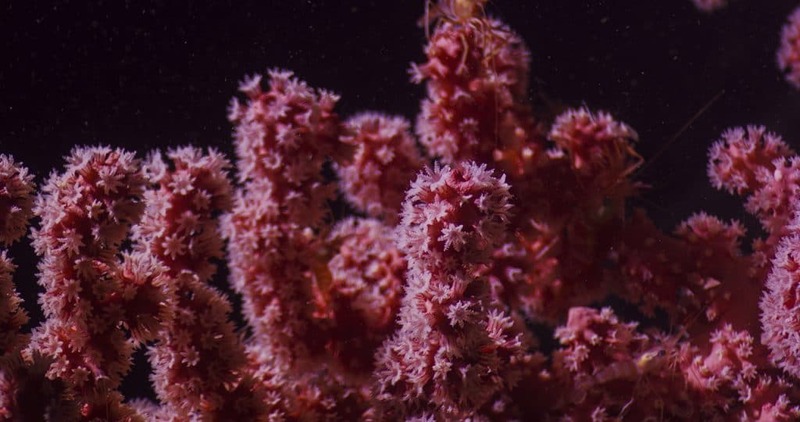 According to Heyl, the two likely new species found in Lydonia Canyon are bubblegum corals, which she described as soft, deep-water corals, "with bundles of polyps that resemble wads of bubblegum along their branches." "We didn’t expect to find bubblegum corals there at all, since they haven’t been found in any of the neighboring canyons," Shank said. "We found pink, red, and white bubblegum corals thriving there." "We observed a high diversity of other corals—at least 24 species—on the seafloor and are discovering more through genetic analyses," he added. Shank noted that coral species deep in the canyon at more than 900 meters (2,953 feet) below the surface were very different from those found in shallower waters. In total, the team collected some 200 samples of corals, sponges, and other marine life during the expedition’s three submersible dives. "We’re still analyzing the data," he noted. "But we found surprising patterns of species diversity at different depths and among the different canyons in the monument." Corals found at these depths grow at an extremely slow pace: One that is a foot tall could be as much as 500 years old. Deep-water corals around the world also provide the framework to support entire ecosystems that contain more than 2,500 species living on and around them, including brittle stars, squat lobster crabs, and sea lily crinoids. In addition, the team tested a new universal barcode for invertebrates during the expedition. Barcoding is a technique that uses a specific segment of an organism's DNA to identify different species at the genetic level, rather than by analyzing an organisms physical characteristics. UConn's O'Neill and her team were able to validate the effectiveness of the new barcode by distinguishing all of the different salp species present in a single, commingled sample. Salps are a gelatinous, free-swimming animal common to the open ocean that may play an important role in Earth's climate system by consuming carbon near the surface and excreting it in pellets that sink into the deep ocean. 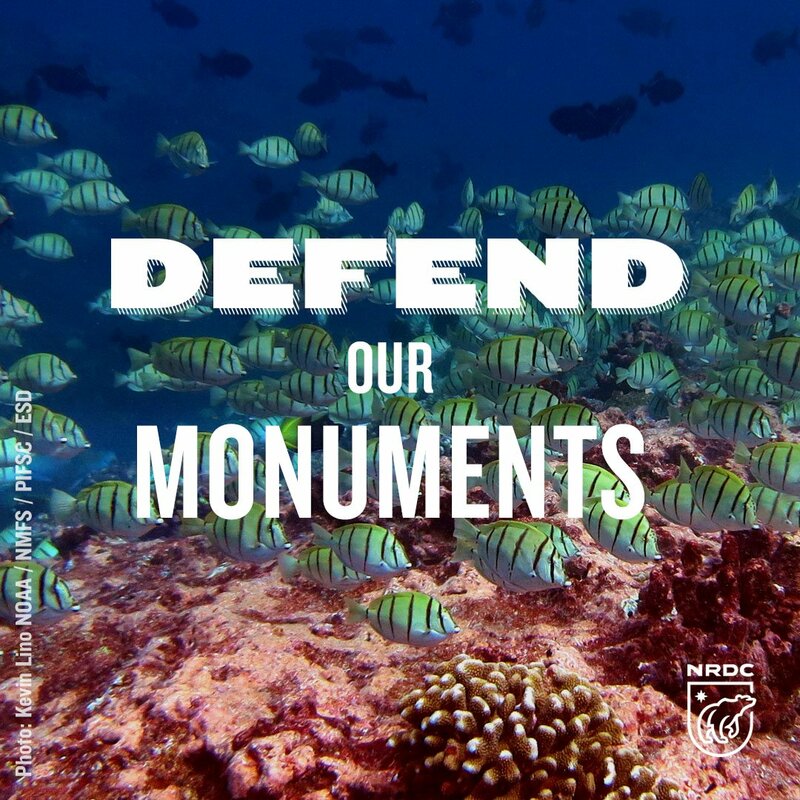 The monument was created by President Barack Obama in 2016 and is the first and only national marine monument in the Atlantic Ocean. However, it is currently under threat of losing its protected status. “The Northeast Canyons represent some of the most unique and biodiverse habitats in the Atlantic Ocean, and exploring and understanding these canyons is critical to creating awareness for and protecting them,” said Vincent Pieribone, Vice Chairman, OceanX. The expedition was made possible through the Bloomberg-OceanX partnership and pledge of a combined $185 million over the next four years to facilitate ocean exploration and conservation around the world. Through the partnership, Bloomberg Philanthropies and OceanX aim to create a critical platform to increase the world’s collective understanding of and engagement in our oceans.